KWT Technology Sdn Bhd is your Vehicle Key or Automotive Key and Remote Control Specialist in Malaysia. 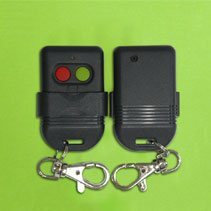 Specialise in RF transmitter for cars, motorcycles, vehicle door locks and alarm systems, our services include duplicate, repair, replace and program car key and remote control. 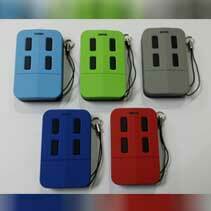 We have a variety range of colors of RF transmitter and OEM transmitter available. Our RF transmitters work with genie intelligent code and fixed code and most current existing products. 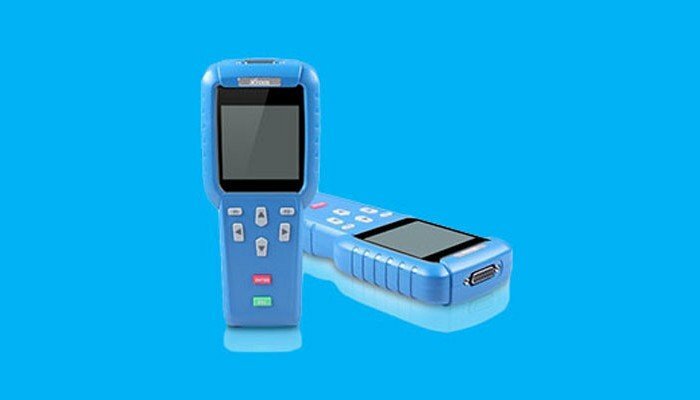 It is excellent for combining single-button remotes into one unit and we can adjust frequency range from 250 to 450 MHz. At KWT Technology, we help you to learn new commands directly in 3 seconds. 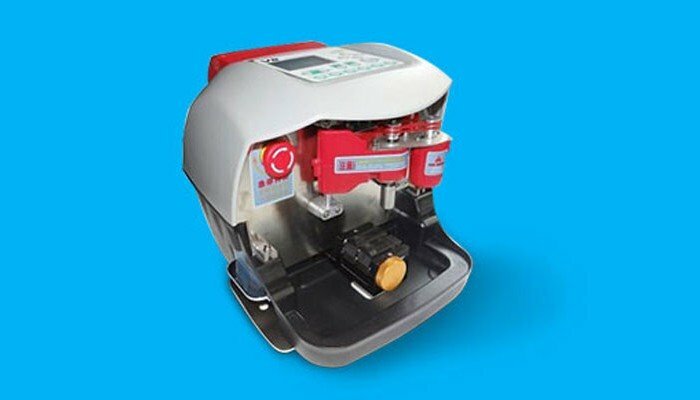 Our product features have no extra apparatus needed for learning and duplication. 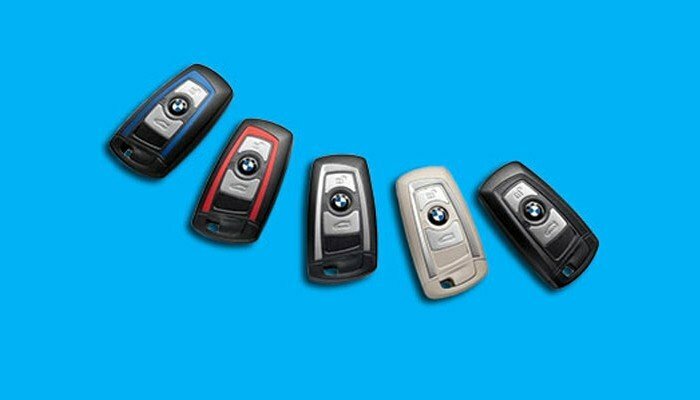 Being both the Vehicle Key Specialist and Automotive Key Specialist, we not only providing automotive services for your Vehicle Key and Remote Control needs but also carrying a broad spectrum of locksmith tools; equipment, parts and accessories of auto key; as well as auto gate parts and accessories for various industries and markets. Lost your vehicle key or remote? 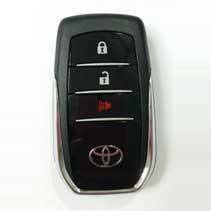 No worries, you can have your new pair of Key or Remote Key Fob at KWT Technology. We have the expertise and tools to do this - key cutting, programming and so on - We covered them all. Unlike fixed code, a hopping code (or rolling code) sends signal in secure, encrypted random code. It is widely used in keyless entry applications such as remote locking, burglar alarm and door entry systems. Most importantly, we can program it for you! 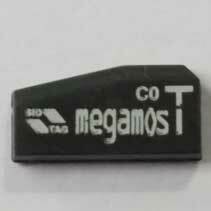 Transponder chip is an electronic, coded chip embedded in the plastic head of a key, commonly used in manufacturing the automotive key. 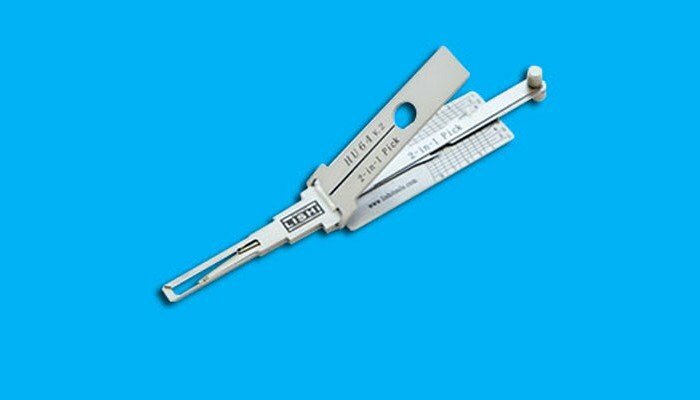 At here, we are the expert, with the most up to date software and tools to program the chip for you. 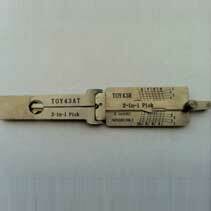 No matter you are looking for a single key or remote casing, or in bulk, you can get them here at KWT Technology. 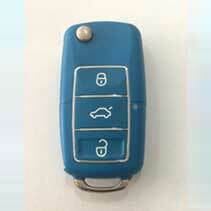 We have a wide collection of vehicle key and remote key fob or key casing for you to choose from. 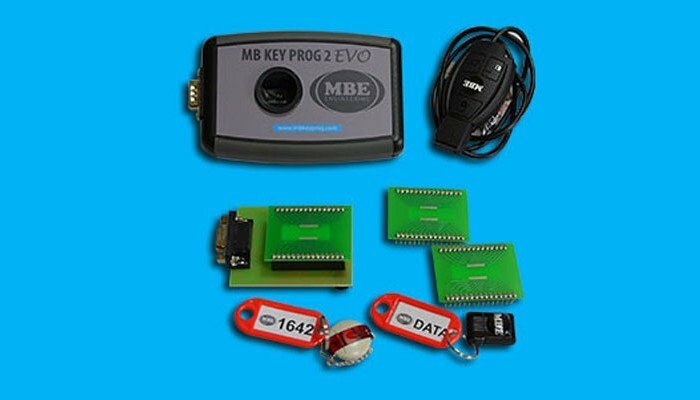 We carry a large collection of Automotive Locksmith Tool, including CNC computerised cutting machine, lock pick sets, padlock, cylinder lock and any miscellaneous automotive locksmith tool you can think of..
Find the best, professional Immobilizer Programmer and Transponder Clone Key Programmer here at KWT Technology. 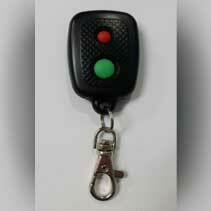 We source only the reliable key programmers from trusted manufacturers around the world. 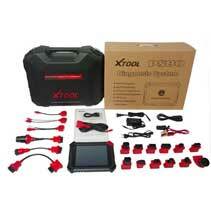 All kind of auto gate spare parts and accessories are readily available. 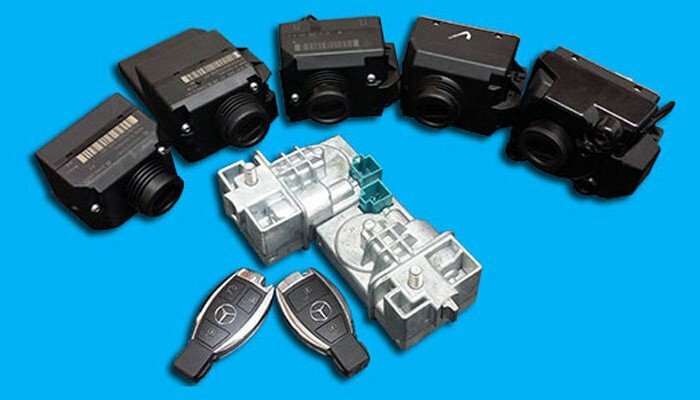 We have for you every spare parts you need for an auto gate including receiver and remote control set, bracket, control panel, any motor related accessories and... basically everything!